Christopher Jobe, M.D., R.M.S.K., joined Oroville Hospital’s orthopedic surgery team in 2017. 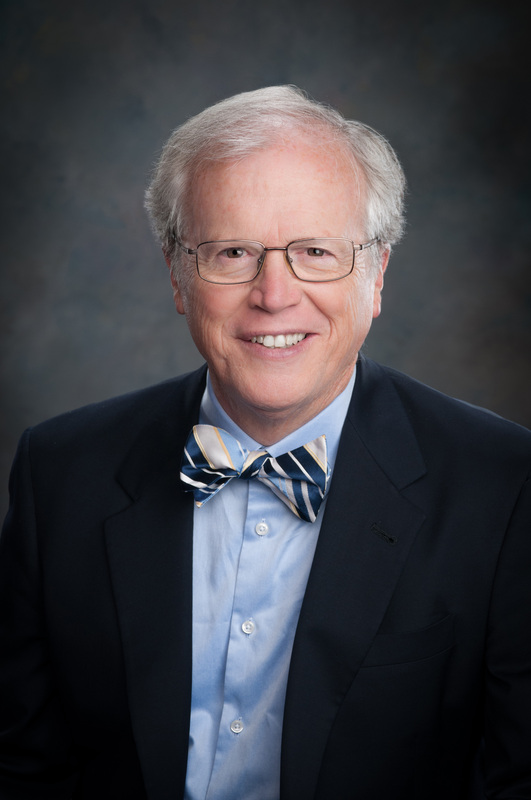 Dr. Jobe received his medical degree from the Baylor College of Medicine in 1975 and completed a residency in orthopedic surgery at Duke University. He also pursued fellowship training in sports medicine to advance his knowledge and skill. He is board certified and spent more than 30 years performing orthopedic surgeries at Loma Linda University Medical Center. Dr. Jobe specializes in shoulder and knee surgery, diagnostic musculoskeletal ultrasound and sports injuries. Musculoskeletal ultrasound is an advanced non-invasive technique, which allows physicians to diagnose soft-tissue abnormalities such as carpal tunnel, rotator cuff tears, bursitis or shoulder dislocations. While many physicians use this procedure to aid injection placement, diagnostic ultrasound requires experience to clearly detect structural and dynamic abnormalities if visible by ultrasound. He is also actively involved with medical volunteerism and has made multiple trips to Haiti to aid in medical relief efforts following the 2010 earthquake. He was part of a team that brought portable sterilizers to the country to help sanitize medical instruments needed for critical surgeries. Dr. Jobe has also provided advanced ultrasound and arthroscopy training to surgeons in the region to facilitate better care for patients. Given how quickly the field of orthopedic surgery advances, Dr. Jobe makes an effort to stay apprised of new techniques and developments to better serve his patients. He enjoys getting to know patients and appreciates the feeling of immediate gratification one can receive by helping patients regain their mobility. This information provided here is regularly updated. However, some information may have changed. Please call the doctor's office to determine availablility or that your insurance is accepted. To ensure coverage, remember to follow your health plan's policies and procedures. Doctors on our Medical Staff are independent licensed practicioners not employed by the medical center.